RHF sourced the acquisition of the Honolulu Prince Hotel in 2008 leveraging its market knowledge and existing presence in the market. 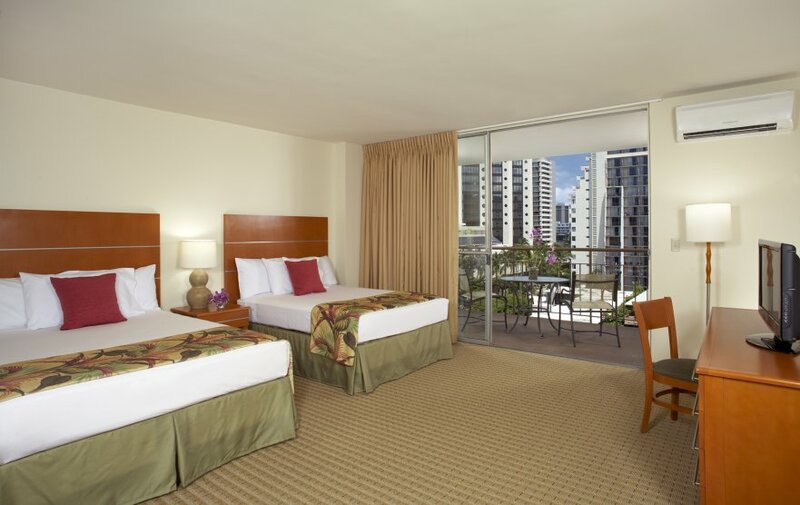 The property was completely renovated and rebranded as the Waikiki Pearl in 2009. 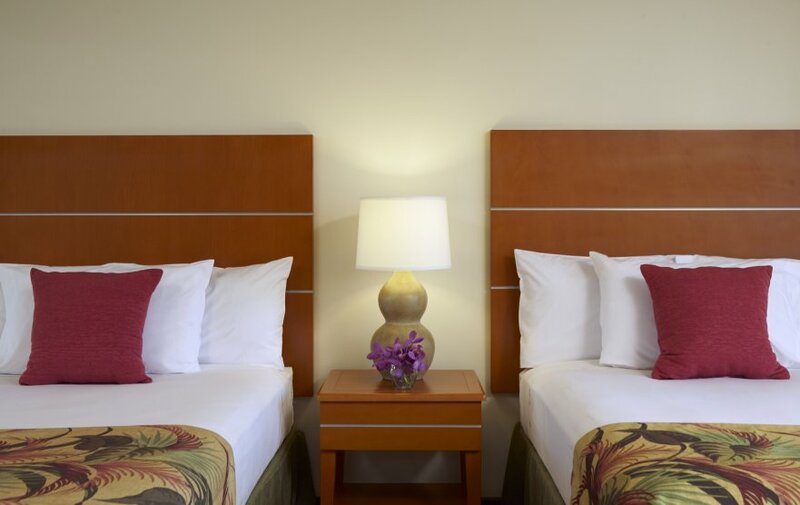 Despite buying the property in extremely poor condition with vacant retail and encumbered by 10 residential leases, Ramsfield was able to transform the property into a modern hotel, cleanup the complicated legacy leases and achieve strong cash flow through diligent revenue management, ultimately exiting with a 28% return.